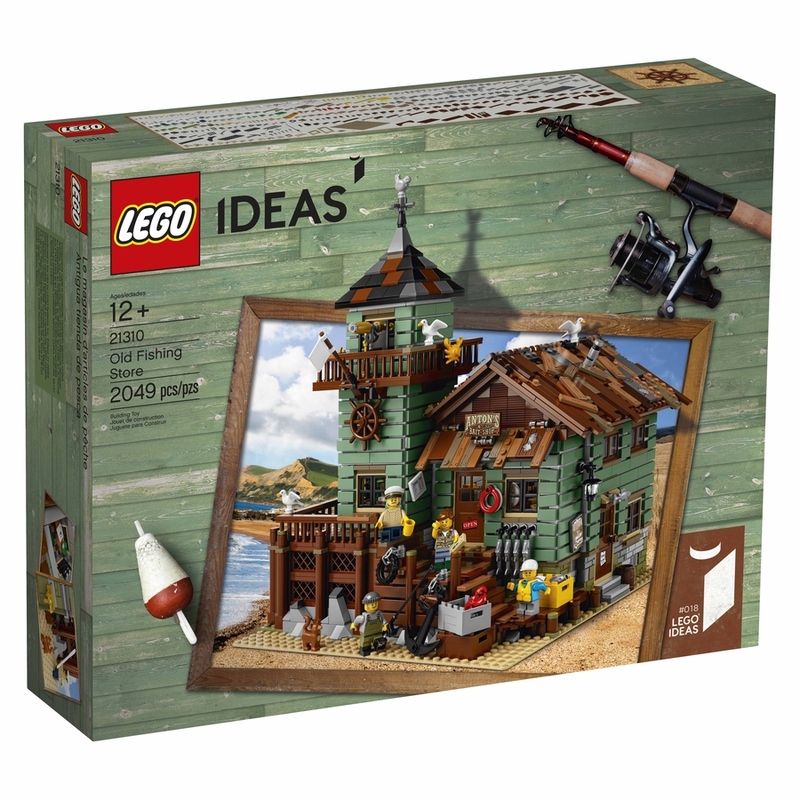 It’s the moment many of us have been waiting for – official images of the LEGO Ideas 21310: Old Fishing Store! Let me just say, it looks incredible. The LEGO Ideas Blog has released the details, and a few images for us to drool over. There has been a few design tweaks from RobenAnne’s original submission, but it still looks incredible. 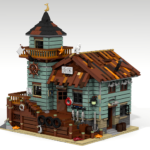 The Old Fishing Store will hit the market on September 1, 2017, for USD $149.99 / EURO 149.99 / GBP 139.99. I’m expecting this set to be around the AUD $200 mark, but no word yet. When I know more, I’ll add more details here. EDIT: The Australian price is set at $249.99. 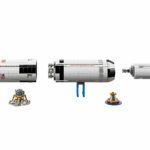 This stunning set has also overtaken 21309: NASA Apollo Saturn V as the largest LEGO Ideas set produced. The rocket has 1969 parts, and the Old Fishing Store weighs in with 2049 parts. You can read the official information below. 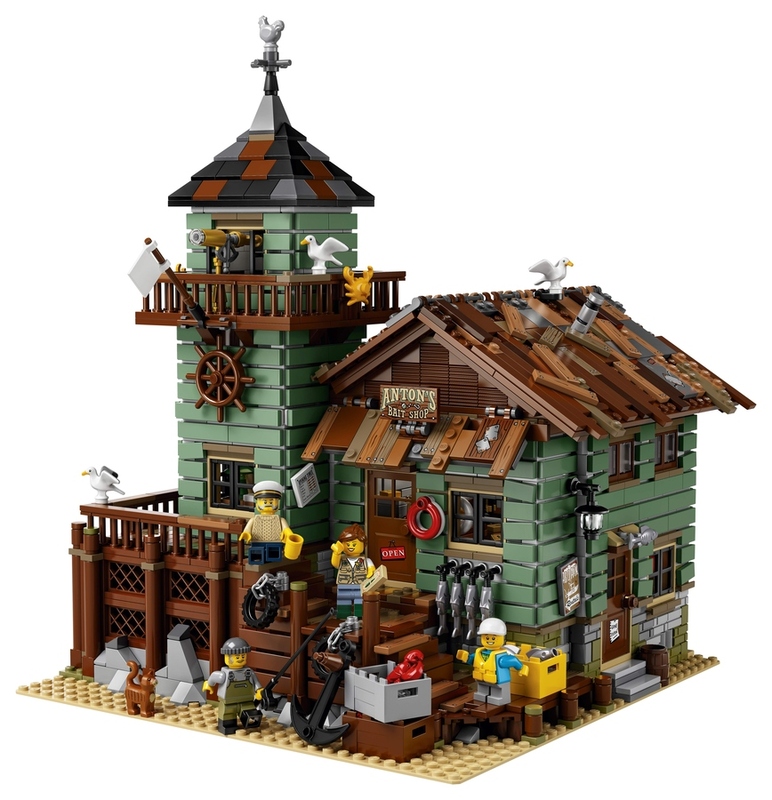 The Old Fishing Store is ideal for display and role-play, this model has 2 removable roofs, an opening back wall in the shop for easy access, 4 minifigures, cat and 3 seagull figures, as well as loads of other cool details and elements to fire up the imagination. As far as comparisons go, there are a few changes, but they’re not a detriment to the original submission. The roof seems to have changed, and while it looks really effective, I think there are too many studs visible. It will be an easy fix though, for those of you like me that like smooth finishes. The biggest changes appear to be the colour change on the building cladding which looks like a much better choice, and the extension of the decking around the tower. The main section of the building appears to be two studs narrower, and there is a lot more detail on the building exterior. The telescope on the balcony of the tower is great, and I love the addition of the spire, but would prefer the gold fishtail over the silver chicken. 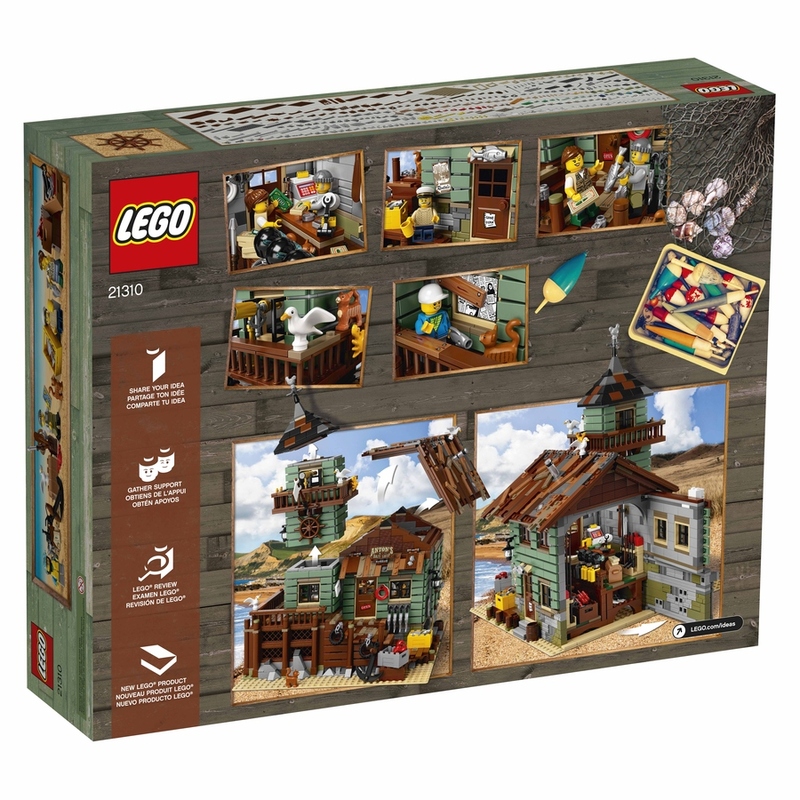 I’m very excited to see the seagulls again, and a bunch of them, and the back wall opening as well as the removable roofs means some serious access to the insides, which looks equally as gorgeous, and take a look at the box! Wow. This is a seriously stunning looking set. It looks more and more like I’m going to be broke this year! There is just so much to buy! 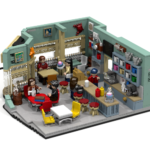 Speaking of which, it’s now June, which means Winter in Australia, and it also means the next round of sets are now available on LEGO Shop at Home! 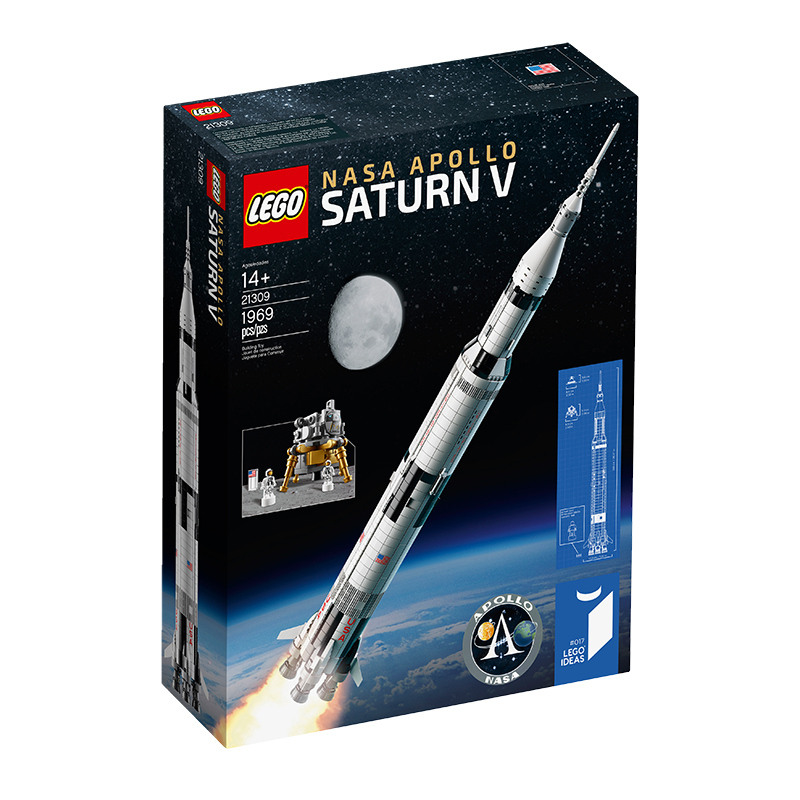 There is a huge amount of choice, including the highly sought after Saturn V Rocket. I put my order in this morning, to find that it’s already on back order. If you don’t want to miss out on this incredible set, get your copy now! There’s also a stack of other themes that have new releases – I’m not going to list all the sets, but the themes include the new Cars 3 and Cars 3 Juniors line, Friends (including the beautiful Snow Resort selection), the highly anticipated City Jungle sets, with the three new big cats, The next wave of The LEGO Batman Movie sets, more LEGO Star Wars, LEGO Marvel Superheroes’ 76088: Thor vs. Hulk: Arena Smash, and more. There’s a tonne to choose from! One more thing – a fellow Aussie blog has been lucky enough to see the set itself! The Rambling Brick is in Billund at the moment for the LEGO Fan Media days, and got to see the set in all it’s glory. I missed out on going to the Recognised Fan Media days this year as I’m going to be a first-time Dad soon, but I’m hoping to get there for the next one. In the interim, check out that site for more news, straight from Billund! Which ones are you going to get, and what do you think of the Old Fishing Store? Let me know in a comment below.